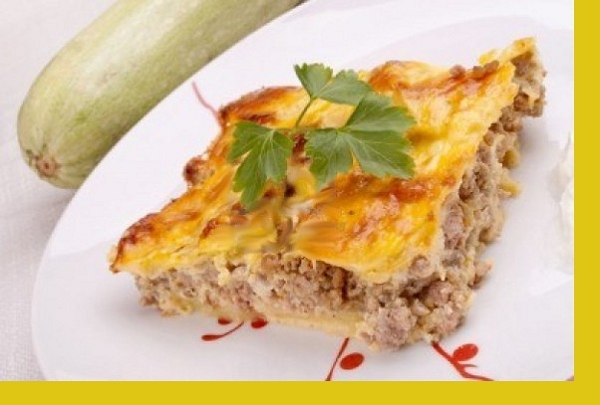 Moussaka is a delicious aubergine (eggplant) based dish of the Balkans, Eastern Mediterranean, and the Middle East. The best known variation is the Greek one. 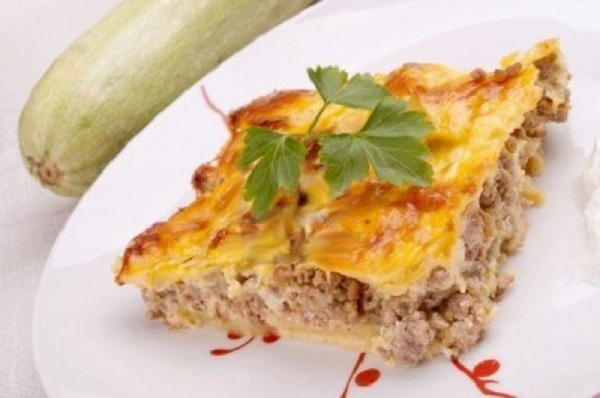 This Greek version includes layers of meat and eggplant topped with a white béchamel sauce. Eggplant, ground beef, onions, cheese, milk and flour. 1. Preheat oven to 385 degrees. 2. Bake Moussaka uncovered for 30 to 40 minutes or until golden brown on top. 3. Let rest for 5 minutes before serving. I was skeptical as we are both not big into eggplant, but the Moussaka Eggplant Casserole was a big success! It was so flavorful. The bechamel sauce blended so perfectly with the meats and cheese. The preparation was so easy, just put it in the oven and wait. I will definately be ordering this dish again!